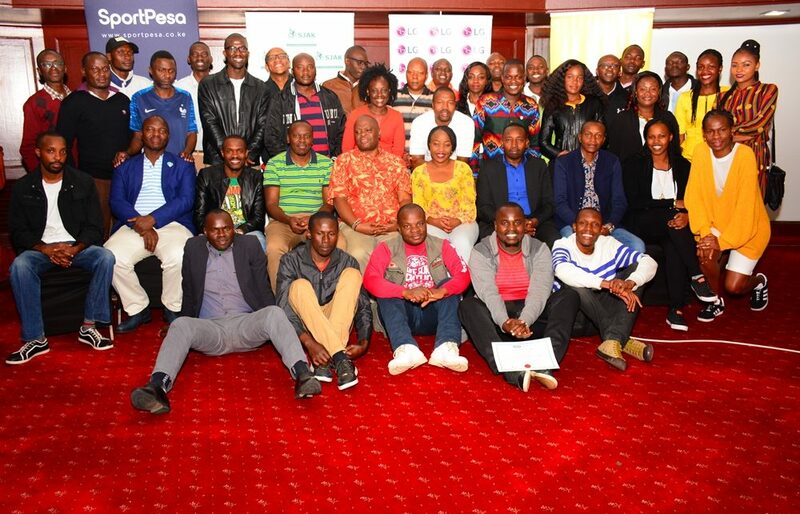 Sports Journalists Association of Kenya (SJAK) president Chris Mbaisi together with other leaders assumed office unopposed during today’s fourth Annual General Meeting. 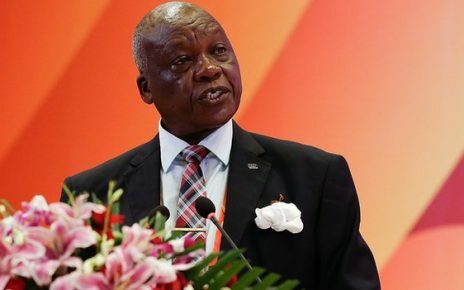 With members converging in Nairobi for an elective congress, Mbaisi who doubles up at Africa AIPS vice president will serve another four years together with his team that were endorsed today. 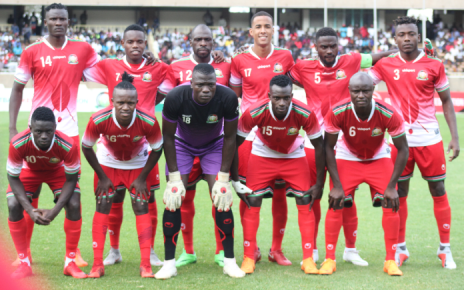 Mbaisi, the Sports Editor for The Star Newspaper under Radio Africa Group said SJAK has surpassed its targets over the past four years. “Through our efforts, we have attract corporate in supporting and motivating sportsmen and women in country. As far as the improvement of our members is concerned, we have held several seminars across the country covering various topics of interest to our trade.” Mbaisi said. Magayi who has been holding the office for the past four years works with People Daily Newspaper under Media Max Networks Limited. 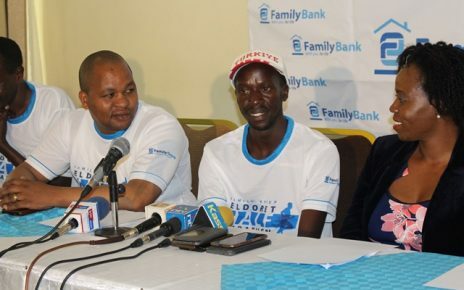 Alex Isaboke is the new face of the Association that has attracted many sponsors like Sportpesa, StarTimes, Fidelity Insurance, LG among others. Isaboke, the Capital FM Sports editor assumes the Treasurer’s office taking over from Evelyn Watta. Watta due to her much commitment did not seek for re-election bit opted to be an executive member together with Star Newspaper’s Sam Ateka, British Broadcasting Cooperation (BBC) reporter Michelle Katami and Kenya Broadcasting Cooperation (KBC) Vereso Mwanga. 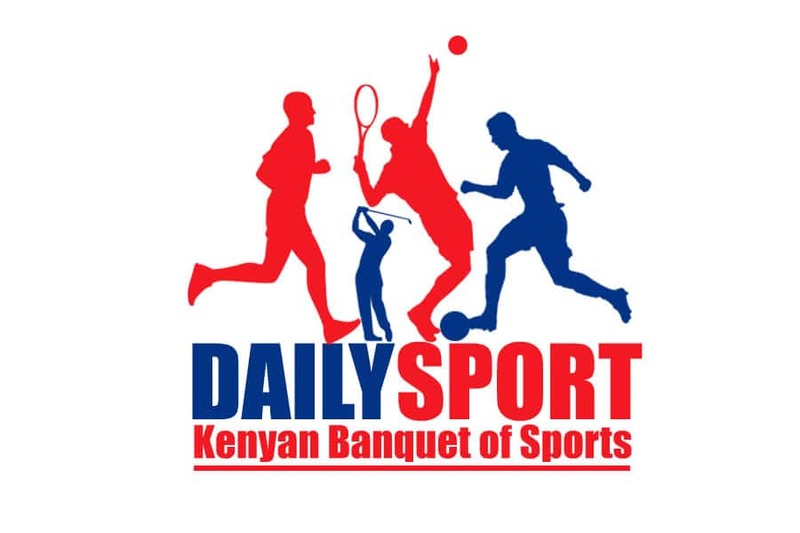 Citizen Television’s Sports editors Mike Okinyi retained his post as Secretary General, with K24’s Sports anchor Wanjiku Mwenda taking over as the organizing secretary, taking over from Torome Tirike of K24, Rebecca Magoma of Standard Newspaper and Idris Situma of BBC. With 136 registered members, SJAK was inaugurated in 2014 and has since been in the forefront in shaping the quality of sports journalism with annual workshops to educate reporters on ethics, doping and sports writing skills. 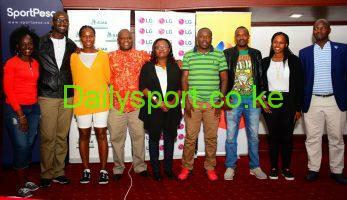 The Kenyan sports outfit is an affiliate of Association of International Sports Press (AIPS) a number of reporters from the writers drawn from various publications have been offered training and exposure in global athletics events like IAAF World Championships and Diamond League meetings.